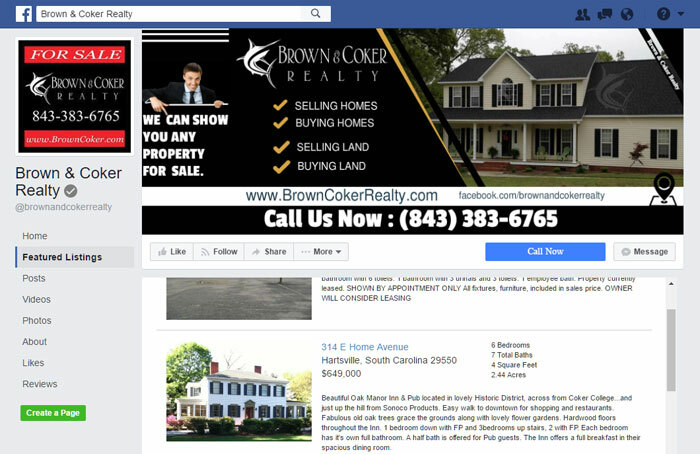 Easily add your featured listings to any Facebook Business page using the new Facebook app. 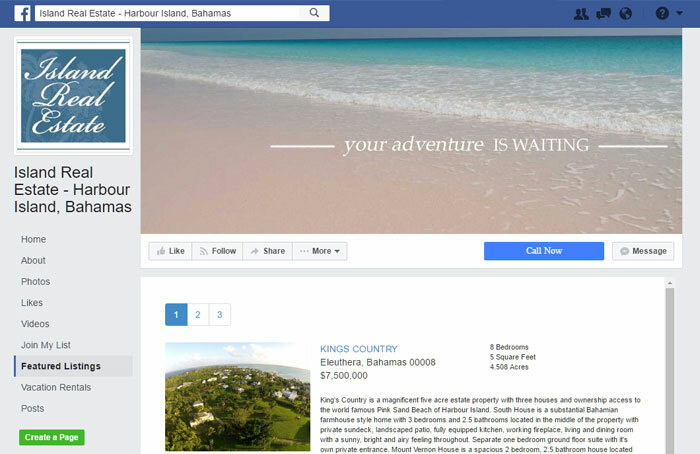 Display your featured listing results page within your own Facebook Business page. 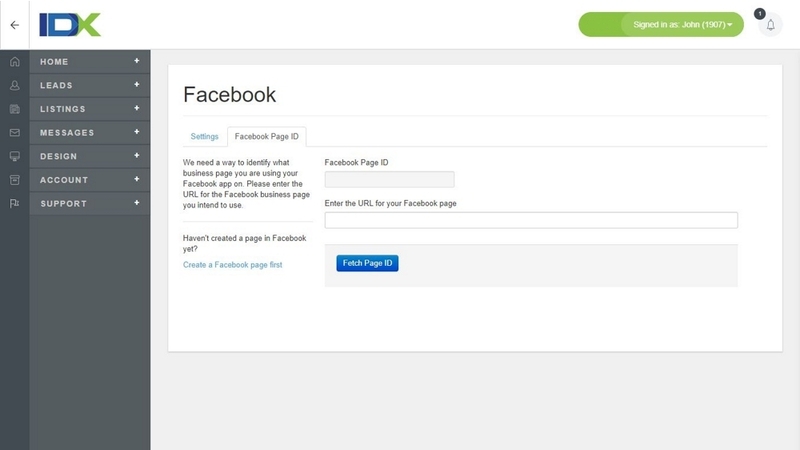 All links generated by the Facebook app link back to your primary website. All results displayed within Facebook are fully MLS compliant, complete with disclaimer and courtesy information.